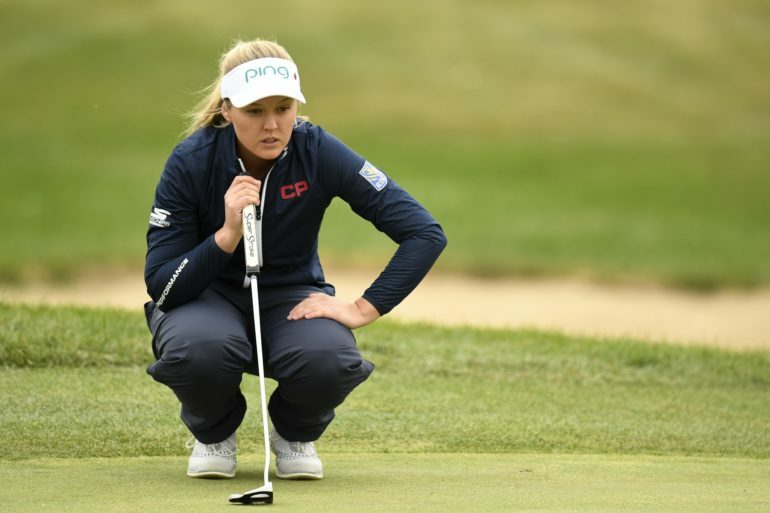 PORTLAND, Ore. – It took a while for Brooke Henderson’s win at the CP Women’s Open to sink in. Or maybe it seemed too good to be true. “Sunday night when I was trying to fall asleep I had like a nightmare that it wasn’t over and I didn’t actually win, so I kind of woke up like panicked,” Henderson said. 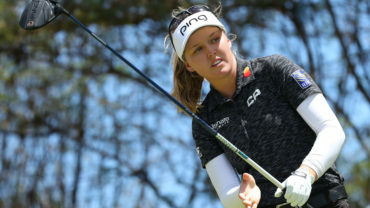 Henderson, who said winning in Canada was “a big check mark” in her career, can now turn her focus toward a strong finish to the LPGA season. Henderson sits second in the Race to the CME Globe, a season-long points contest that awards a US$1 million bonus to the winner. Henderson trails Thailand’s Ariya Jutanugarn by 1,098 points with eight events left. “I feel like it was a big move for my CME and also my world ranking winning last week, which is really exciting to see those numbers go closer to the top,” Henderson said. 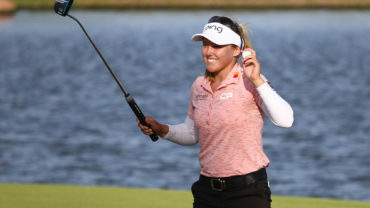 Henderson picked up her first career LPGA Tour win at Portland’s Columbia Edgewater Country Club in 2015 and defended her title in 2016. She hopes to take advantage of a course that suits her style to pick up valuable points this week. “I just really like the tall trees, kind of narrow fairways. 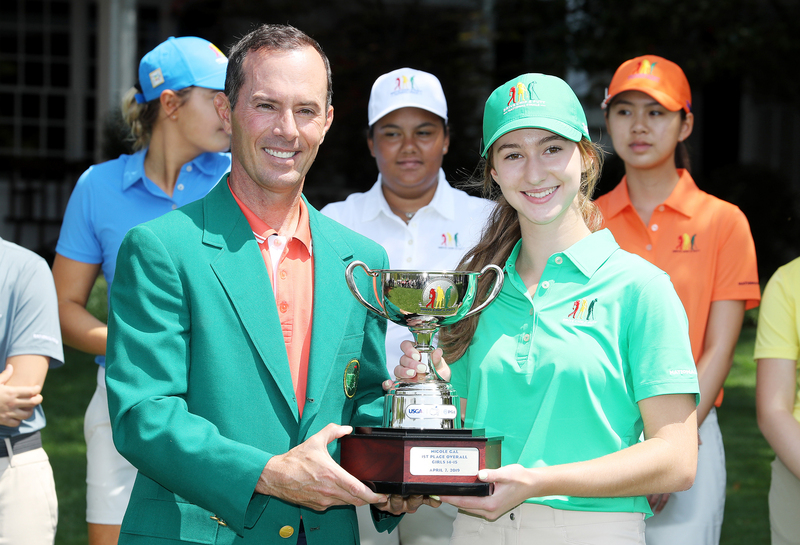 For a while I only seemed to win on courses like this,” Henderson said. “But just the atmosphere here is a little bit different. The fans are always great. Very supportive. 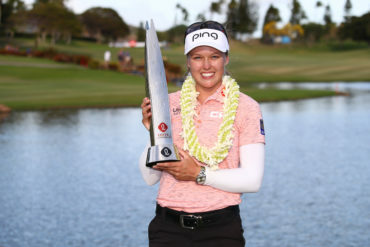 I think just getting the win in 2015 by I think it was eight shots, which was pretty cool for my first win out on tour, just since then I feel like coming back here every hole I have a good memory.